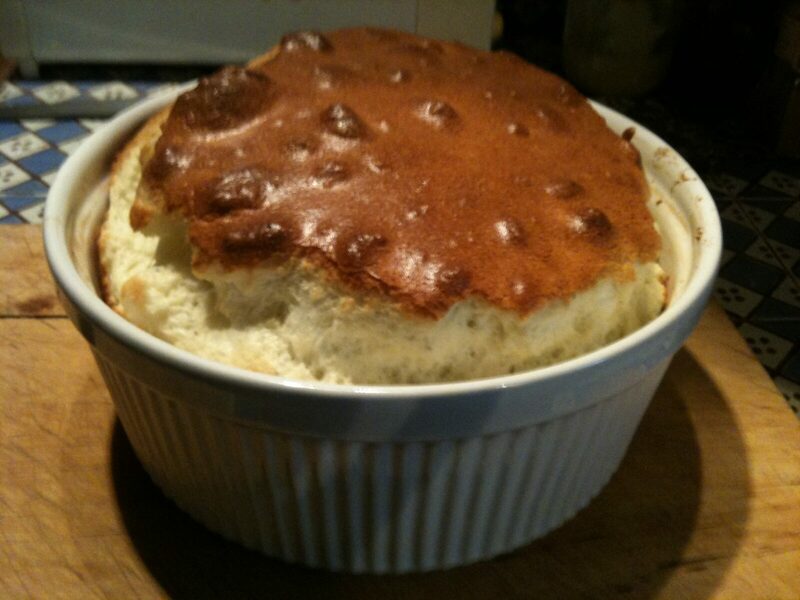 For anyone who happens to live in Paris, I will be hosting a soufflé demonstration in my kitchen this coming Tuesday, Nov. 6, from 2-4 p.m. A great way to get your mind off the suspenseful American elections! 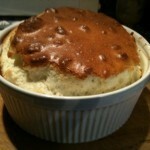 And it’s free: We will make a couple of soufflés and taste them together. To sign up, please message me via the Contact page on this site. Also coming next week: Specialties from Burgundy, including my local baker’s recipe for absolutely incredible gougères (cocktail-hour cheese puffs). And some other surprises. In the meantime, happy cooking!